1.14 acres of land with a view of the Organ Mountains. Build or set up your home on this site. This property is located near a shopping center, restaurants , city pool, and schools. Following utilities already on site include electricity, and city water. 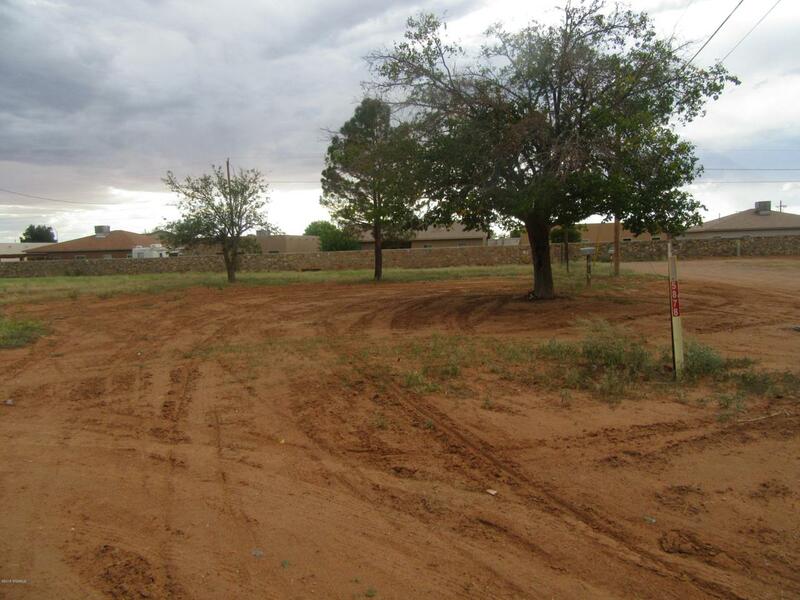 Listing provided courtesy of Adolpho N Mota of Exit Realty Horizons: (575) 532-5678. All listing information was provided by Southern New Mexico Multiple Listing Service.